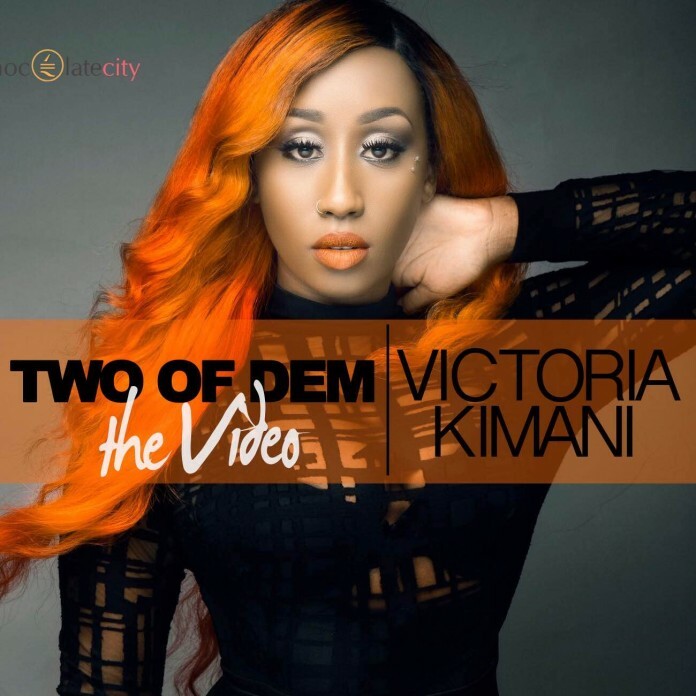 New video from the Chocolate City Music Group East African Star songstress, Victoria Kimani and this ONE is the video to her recently released tune Two Of Dem which was produced by raving music producer “Drey Beatz”. The video was shot in South Africa by Directors from Studio Space. Watch and Enjoy! !